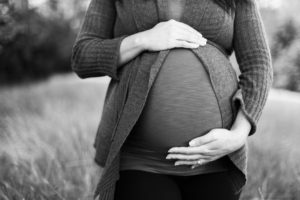 Can you believe your baby is getting ready to turn 1? It probably feels like your child was just born, and yet, here you are preparing to celebrate your baby’s first birthday. Time really does fly. It’s going to continue to fly, too, so you shouldn’t let your baby’s first birthday pass without doing something special for it. Yes, that means throwing a party with all of your family and friends in attendance. But it also means taking the time to commemorate the occasion by holding a photo shoot for your child. 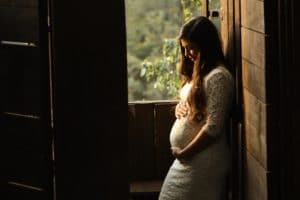 It will give you the opportunity to remember what they were like as a 1-year-old for years to come, and it will allow you to slow down time for just a second as you celebrate your love for your baby. 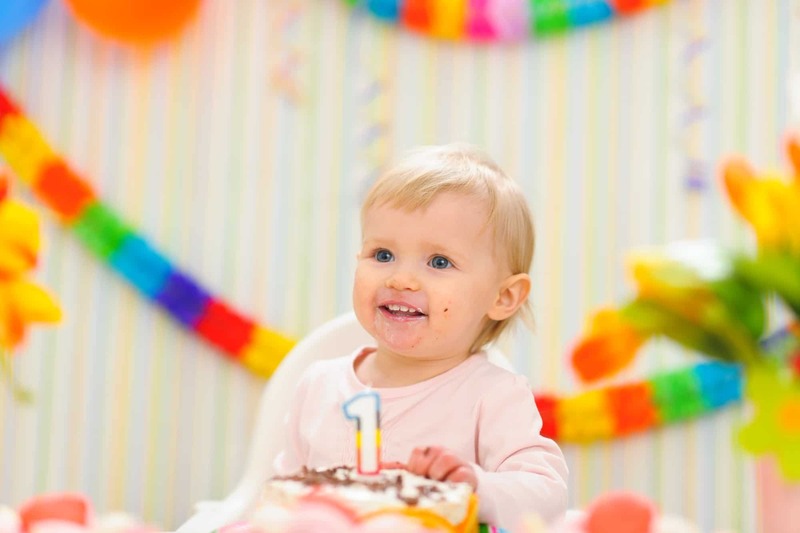 Take a look at some tips for planning the ultimate photo shoot for your baby’s first birthday below. The first thing you want to do when scheduling a photo shoot for your baby’s first birthday is track down a few trusted photographers in your area who are up for the challenge. Make a list of photographers who would be able to handle the shoot for you and then call them directly and ask them questions about potentially photographing your baby. How much experience do you have photographing 1-year-olds? How do you get young children to sit still for photos? How quickly can you have photos ready following a shoot? What are the costs associated with your photo services? Are you available to arrange a photo shoot with my 1-year-old? Use the answers you get to these questions to determine if specific photographers are right for the job. Once you have narrowed down your search and found the perfect photographer for your shoot, it will be time to plan the shoot. You should work directly with your photographer to come up with different looks that you can use during it. Some parents want to dress their kids up in their Sunday’s best for their photo shoot. Others want them to look more casual. But most want to get a good variety of looks into the shoot so that they can pick and choose what works best. Obviously, getting a 1-year-old changed multiple times can present unique challenges. Make sure your photographer is up for it, and ask about how you can move from one look to another as seamlessly as possible. You can pick out all the different looks you want for your child’s photo shoot. But if your child is cranky when the shoot starts, there’s a chance it could be a complete disaster. Photographing children of all ages can be incredibly difficult. You should try and pick a time during the day when your child is used to being awake. You should also make sure your child is well rested and fed prior to the shoot so that he or she isn’t in a bad mood when you arrive for your shoot. Additionally, you should prepare yourself to be around during the shoot to calm your child down if something goes wrong. You will need to practice patience on the day of the shoot and be ready for anything. No matter how hard you try to avoid it, there’s a good chance your child will get fussy during his or her photo shoot. It’s just about impossible to keep children happy and smiling for an extended period of time, especially when they’re being photographed. Rather than getting upset about it, embrace it! There are going to be shots of your child crying, but it’s not the end of the world. In reality, some of those shots might make you laugh later and might make for good mementos as you celebrate your baby’s first birthday. After the shoot is over, your photographer will sit you down and show you the shots that were captured. There will be lots of them, so you don’t necessarily need to order every single one. However, you should try and purchase as many as you can and put together a photo book for your child. You’ll never have another chance to celebrate your baby’s first birthday, so take advantage of the moment by ordering photos that will last a lifetime. You will be very glad you did later. Once you have all of your baby’s first birthday photos in your hands, it will be time to do something with them. Some parents don’t take the time to frame them in any way and they end up getting stuffed in a box somewhere, never to be seen again. Don’t do that! You should buy a couple high-quality frames and put your favorite photos into them. Then, you should buy some smaller frames for the rest and, at the very least, put them into the frames. Even if you don’t display them prominently in your home, it will protect the photos. 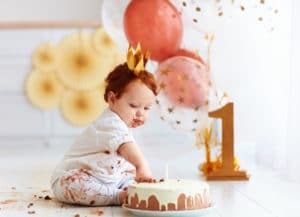 There are also all sorts of other unique things you can do with your baby’s first birthday photos. From using them to create a whole album to having them put on clothing as gifts for grandparents, there are all sorts of creative ways you can incorporate your child’s photos into your life. You took the time to have your child photographed, so go the extra mile and take the time to frame and use your photos. They will serve as a constant reminder of how wonderful the first year of your child’s life truly was. Book a session with us and have photos of your 1-year-old child taken. Check out our blog for more ideas on photo shoots for you and your family.